We will hold this fundraiser to raise money for WAB production expenses, the WAB Education Endowment Fund & our ‘Shoe Fairy’ Fund. 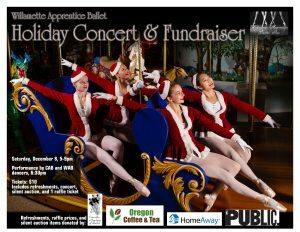 Event will feature Holiday- themed refreshments, silent auction, raffle prizes, and performances by WAB & CAB dancers. WAB parents and other family members and friends are needed to help organize and run this event; we need: Volunteers to charge admission at the door, Volunteers to donate raffle prizes and/or solicit donations from local businesses for raffle prizes, Volunteers to buy or make and donate refreshments. Volunteers to donate or solicite donations for silent auction.Volunteers to help with set-up and clean-up. 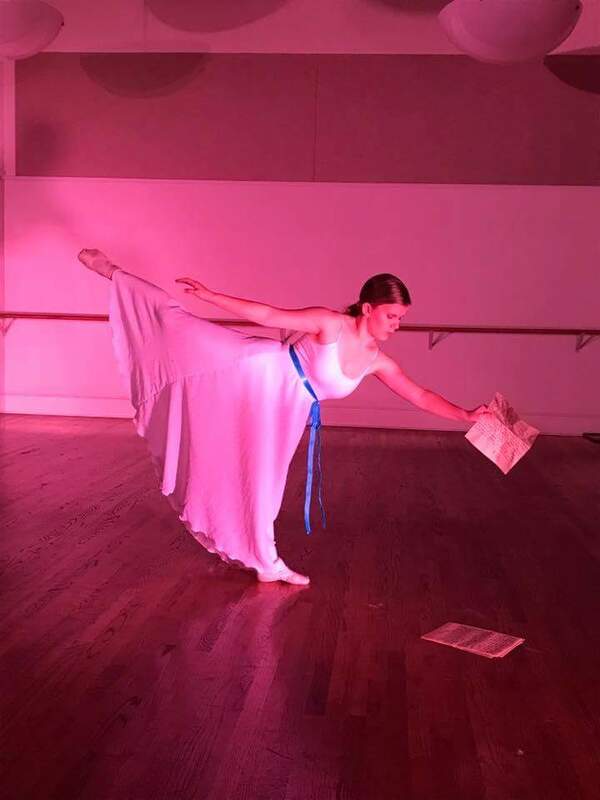 Caroline Hintzman performing her solo, “Burn,” during the Preliminary Round of the 3rd Annual Student Choreography Competition, February 2018. 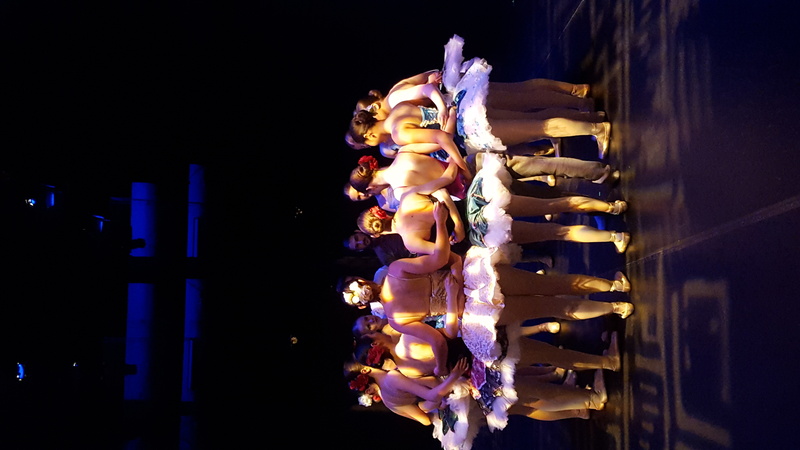 Refreshments, silent auction, and performances of exciting new dance pieces, choreographed by the next generation of choreographers…and performances by prestigious WAB alumni! 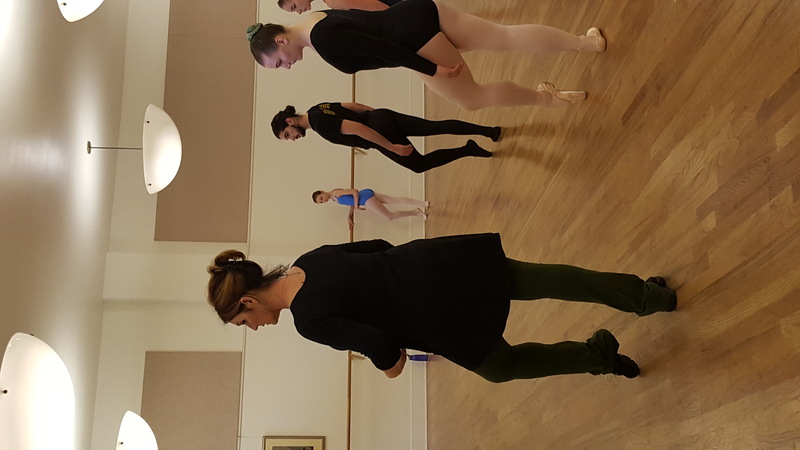 WAB dancers rehearsing Kathy Scharp’s ballet “Hylas and the Naiads;” our planned submission for the 2019 Terpsichore concert. 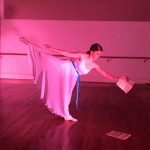 All the local dance studios & student performance groups from all over the Willamette Valley will each contribute 1 or more short pieces to the program. 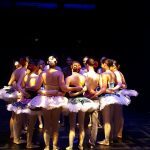 The annual Terpsichore Community Dance Concerts help to raise money to fund WAB, MDT, & Downtown Dance concerts at the Majestic. 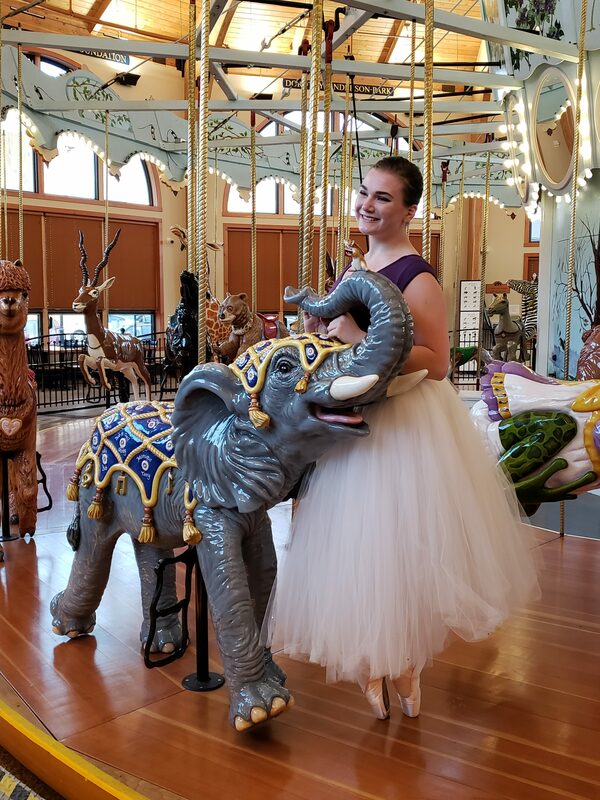 Jennifer McCloskey at the Historic Carousel in Albany, OR. 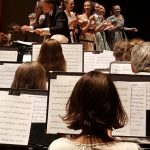 Two concerts with FREE ADMISSION: a daytime Children’s Concert at 12:00pm for Benton County 2nd and 3rd graders, and an evening full-length concert at 7:30pm that will also include the Character Dances from the ballet, “Raymonda,” and “Let Joy Be Unconfined,” a new modern dance piece by Resident Choreographer, Kristin Jones. 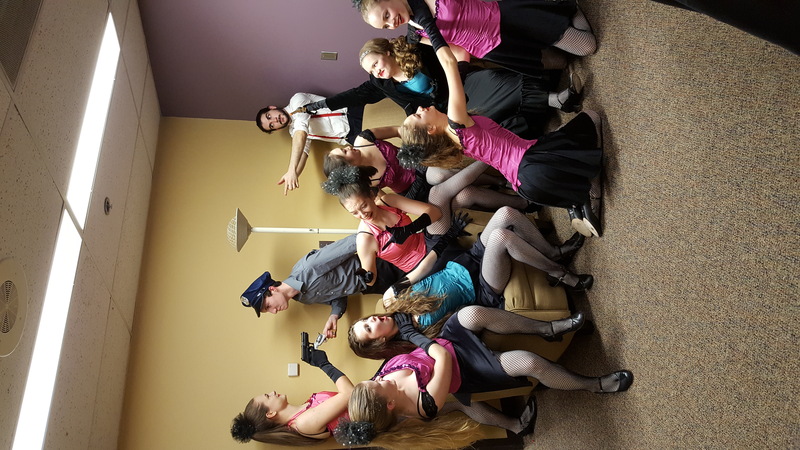 WAB dancers backstage after performing “Slaughter on 10th Avenue” with the Corvallis Community Band, March 2018. 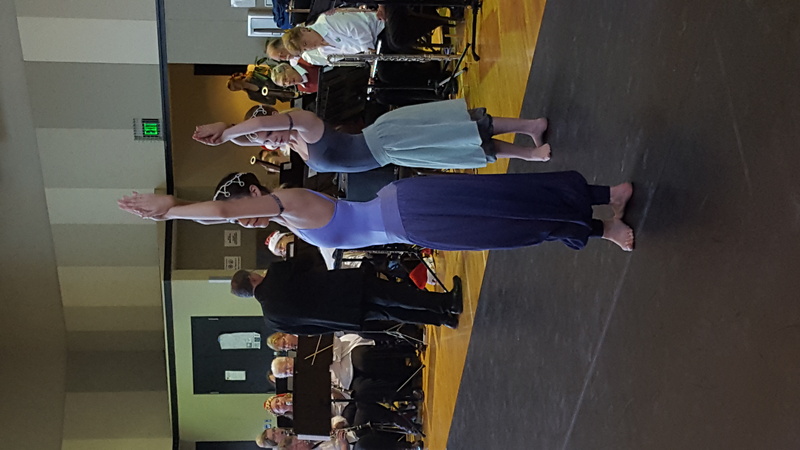 Family-friendly, FREE concert, featuring guest performers from Willamette Apprentice Ballet. 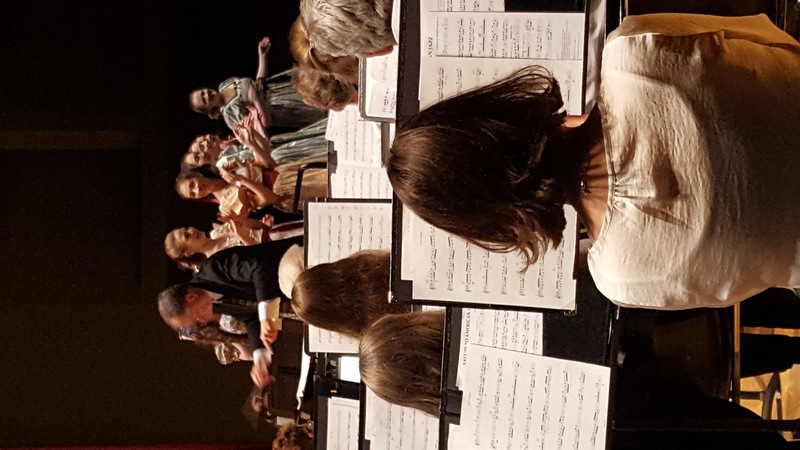 Tuesday, March 19th, 2019, 7:30pm, LaSells Stewart Center. 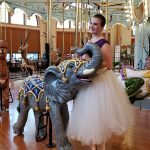 Encore performances of Megan Skinner’s “Can-Can,” choreographed in 2010 to the music of Jacques Offenbach, and the tiny dance, “Odalisque,” choreographed to Rimsky-Korsakov’s “Song of India.” A new tiny dance to Leroy Anderson’s “Blue Tango” is also in the works. 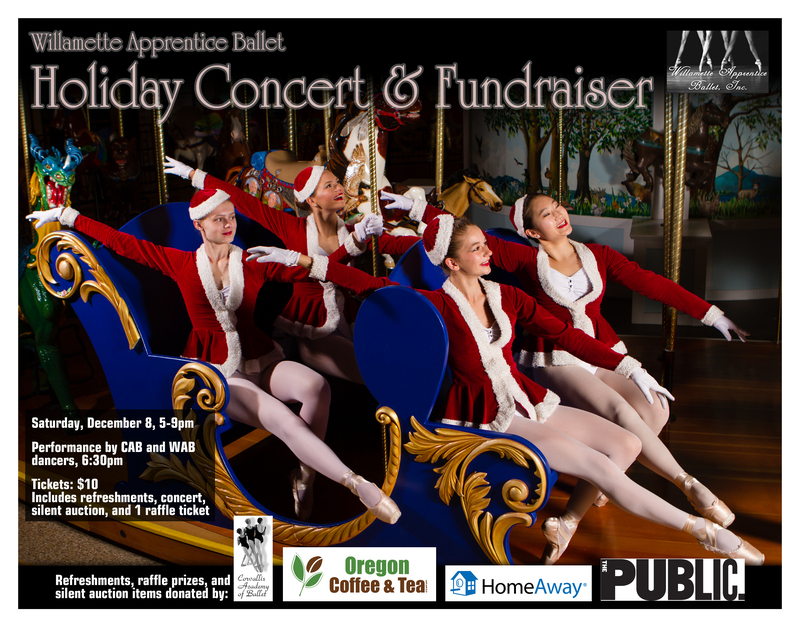 Copyright Willamette Apprentice Ballet Inc.. All rights reserved.